Don’t begin by thinking that you need to run a marathon. A quick 15-minute jog around the block a few times per week is a good start. It kick-starts your metabolism and is a good way to increase your fitness and stamina levels. The summer often means you have more social plans, including holidays and meeting up with friends and family, so joining convenient drop-in, pay-as-you-go classes is handy. It means you’re not tied into memberships and will help you feel the freedom of mixing up your routine. As you start to feel fitter and more active, take part in classes that challenge your aerobic stamina. 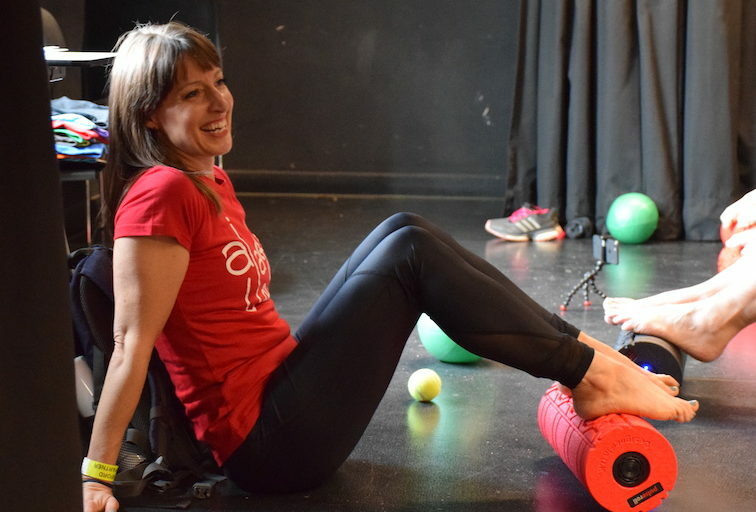 For example, AJ Active, fitness classes based in Oxford run by AJ herself, host choreographed step and aerobic classes, which will help you improve your stamina and overall fitness. As we get older, our bodies change, so we need variety in our training to work out as many different muscles groups as we can. Working out where your weaknesses are can be very liberating as you can see the improvement in how your body works once you target weak areas in your body. Another easy way to stay active is to keep going! Family and work life can sometimes take over but instead of being frustrated about it, try to think of what you can do that will fit in. For example, a quick walk is a brilliant head-clearer! These top tips were provided by AJ from AJ Active, who will be at FitFest Oxford on 15th June.